Mon - Sat, 10am - 4pm. 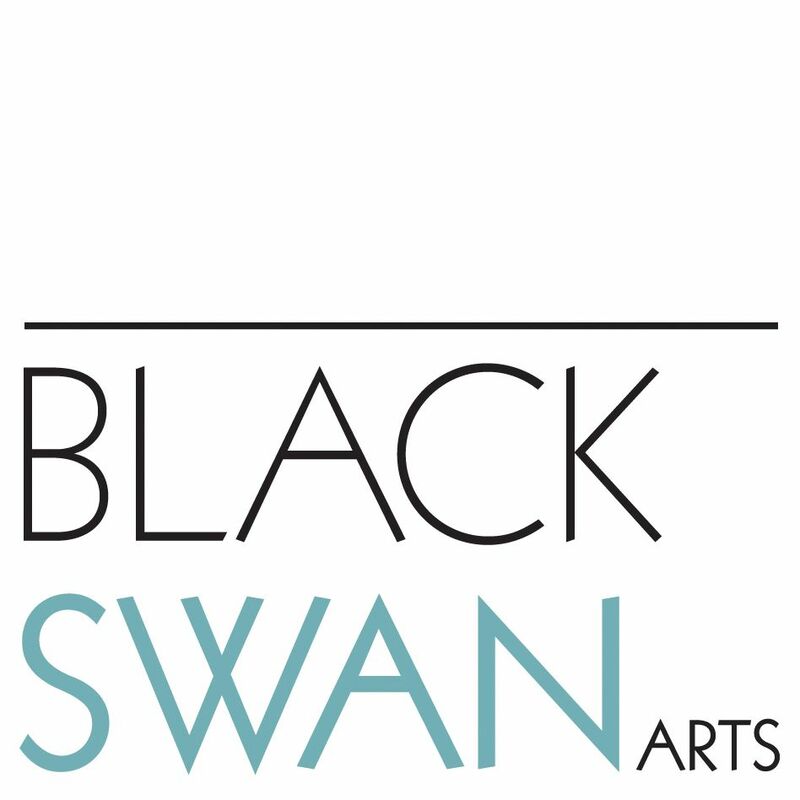 Black Swan Arts is inviting submissions to the 2013 Arts Open competition and exhibition. The competition, now run annually, is in its 11th year and will encompass a diverse range of works including: painting, sculpture, ceramics, textiles, jewellery, print, photography and digital media. David Chandler - Frome based Artist, Black Swan Arts Prize winner in 2010, Arts correspondent for Frome FM and Frome TV. 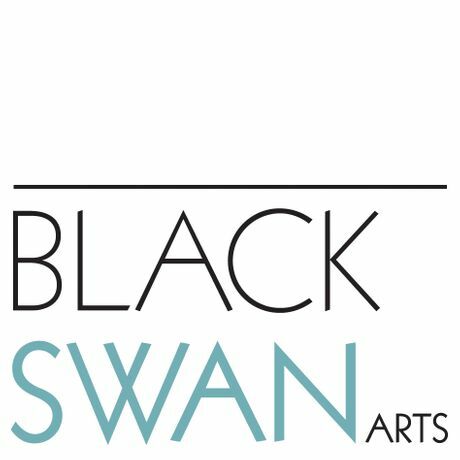 Tom Bayliss - Frome based Artist, Black Swan Arts selection 2012, co-founder and curator of the Tool Shed gallery, Frome.